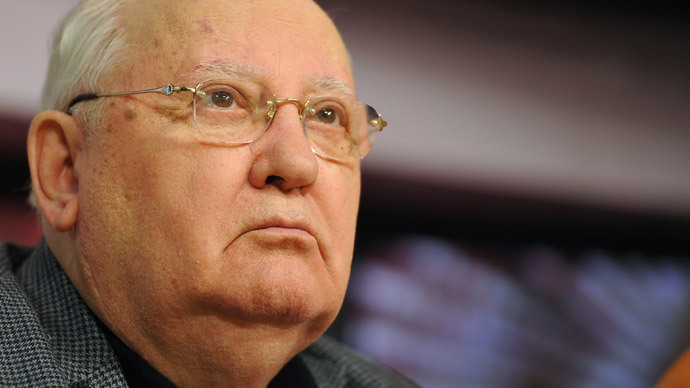 In the USSR, Mikhail Gorbachev served as General Secretary of the Communist Party's Central Committee from 1985 until 1991, and as the Soviet Union's only president from 1990. He led controversial perestroika reforms that are believed to have accelerated the dissolution of the Soviet Union. Gorbachev’s rule was marked by considerable warming in relations with the West. Meanwhile, international relations experts in America are quite alarmed over the new Cold War possibility – although not as much as the general public. While over 48 percent of scholars answered "no" when asked whether the US and Russia are headed towards such a conflict, the scenario was deemed likely by 38 percent.